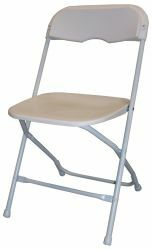 Need Chair Rentals in Dayton or Cincinnati Ohio? 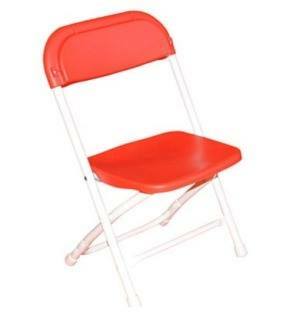 You’ll be surprised by the variety of our chair rental options. 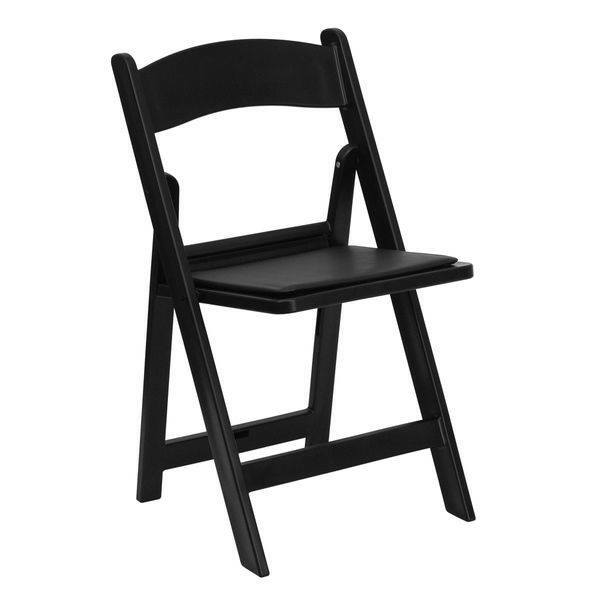 Whether you are looking for simple lightweight folding chair rentals or perhaps something more elegant, we can help. 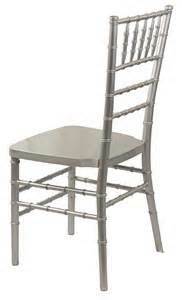 Speaking of elegant, check out our beautiful Chiavari chair rentals! 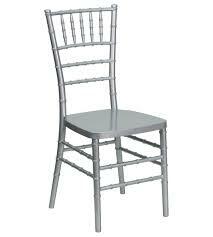 Chiavari chairs are the hottest trend in wedding rentals and high end event rentals. They combine sophisticated designs with increased comfort to provide a superior guest experience. 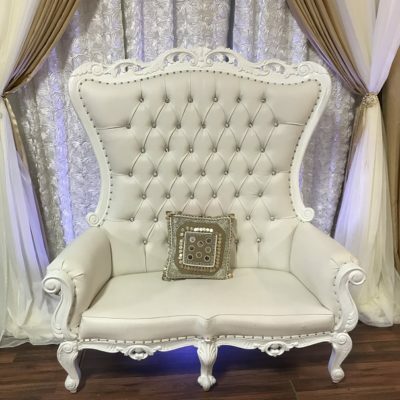 And, they are available in a variety of colors including gold, champagne, silver, white and mahogany. 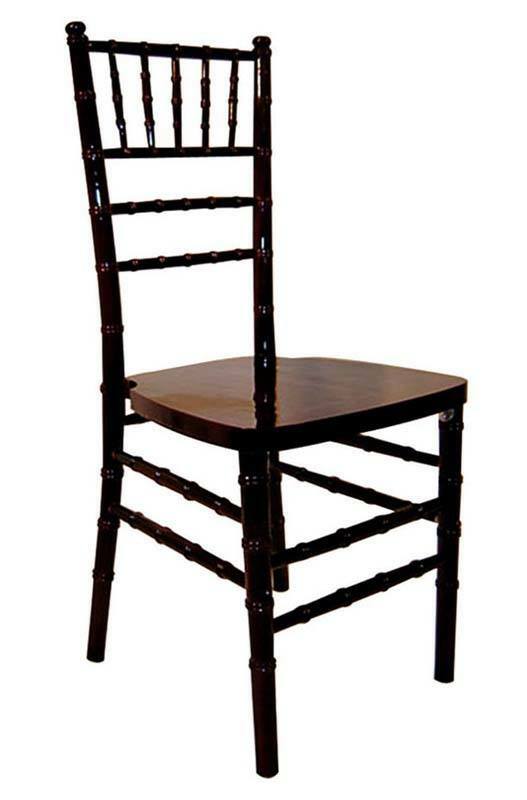 Whether you are having a small, simple event or a large upscale event, consider your chair rental options. Chairs and chair placement can have a big impact on our guest experience. 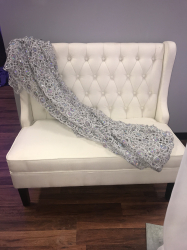 We can help you consider your options that will allow your guests to be comfortable and enjoy your big day. 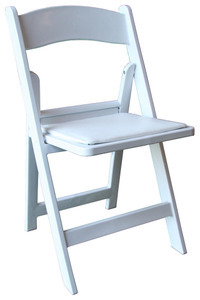 With a large variety of colors and styles, A&S Party Rental is sure to have something to meet your needs. 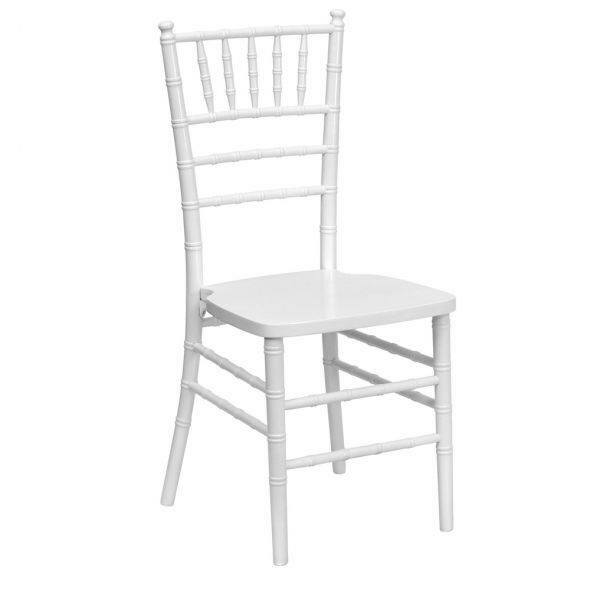 Don’t forget to check out our chair covers and sashes as well as our table rental options. 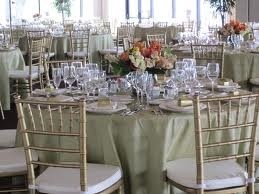 We also offer linen rentals for all your folding table rentals. Need help with delivery? Not to worry, we can handle that for you. Call today to speak to one of our event rentals specialist to discuss your options. Dayton at 937-885-5454 or Cincinnati at 513-315-9110.